Do you live in El Paso or the surrounding area and are looking for a reliable computer service repair company to service or repair your computer? Look no further, We Fix Computers can repair and service all of your computer desktop and computer laptop needs. We Fix Computers has been doing business in the computer field for over 12 years. All of the computer service techs are thoroughly familiar with performing computer repair, computer fixes, computer service, pc repair and of course desktop computer repair. 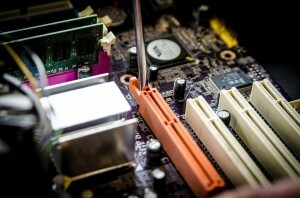 For some people, computer repair service can be a daunting task. That is why here at We Fix Computers all of our computer service technicians have been trained and certified by the best in the computer service business. Typically our computer repairs take about 24 hours to perform. We also offer expedited computer service for those in a hurry. Our range of computer repair services vary. For example, we offer computer data recovery services. This computer repair service requires us to extract the hard drive from the computer. Once the hard drive has been removed from the computer we use sophisticated computer data recovery software. This type of computer service repair can vary as sometimes it works and sometimes it doesn’t. We also have an alternative computer data recovery in which we send out you hard drive to a facility that has a “clean room”. 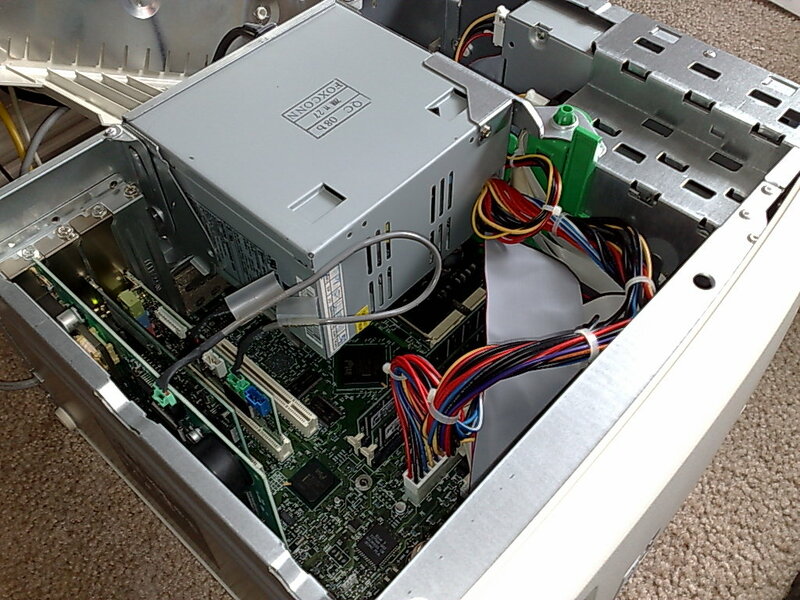 This state of the art room can disassemble your computer hard drive and in most instances can successfully recover your data. Another computer repair service that we offer is computer data backup. This is something that you would perform when your computer is operating at its best. Performing a computer data backup often ensures that you have the latest information at your fingertips in case of a catastrophe. We can perform a computer data backup to an external hard drive. Depending on the amount of data you have this typically takes half a day to a full day to perform. We Fix Computers also offers computer reformats. We would do this to your computer when it would be best to just start over. A computer reformat involves wiping out the entire computer. Once the computer is completely wiped out we then install an operating system. An operating system would be Windows 7, Windows 8, Windows 10 or Snow Leopard for you Mac people. Once the operating system is installed on your computer we would need to activate your license, otherwise your computer will be unusable. Once Microsoft has validated your key we can then begin installing all the device drivers. Typically there are about 20-40 device drivers that will need to be installed. Device drivers are what makes your sound, internet, video, USB work. Without these installed on your computer they will not work. The last thing you will need to get your computer repaired successfully is an Antivirus. Here at We Fix Computers we can sell you an antivirus or you can install one on your own computer. An antivirus can help prevent your computer from getting infecting. There is no antivirus on the computer market that can protect you 100% but the keyword is prevention. At We Fix Computers our hours are Monday through Friday 10 a.m. to 7p.m. for our east side location located at 1506 N. Lee Trevino Suite i. We Fix Computers also has a second location located at 1830 N. Zaragoza Suite 111 right by the Super Wal-Mart.